Portland, ME - Lena M. Lathrop died peacefully surrounded by her children at the Gosnell Memorial Hospice House in Scarborough, ME on June 7, 2018. She was born in Portland, ME on October 6, 1938 to David and Stella M. Erickson. She graduated from Deering High School in 1956, earned an associate’s degree from the Portland School of Art and a Bachelor of Science in Teaching at the University of Maine in Farmington. She had a varied career teaching Home Economics at Hampden Academy in Hampden, ME, Art at Lake Region High School in Bridgton, ME and at Gardiner Middle School, in Gardiner, ME; working as a dietitian at Maine Medical Center on the Cardiac and Pediatric Floors; and living and working as the caretaker of the Cayuga Museum of History and Art in Auburn, NY. She loved creating all different kinds of art including oil and watercolor paintings, stained glass, quilting, sewing, chair caning, jewelry making, pottery, batik, and basket weaving. She generously gave her artwork as gifts to her family and friends. 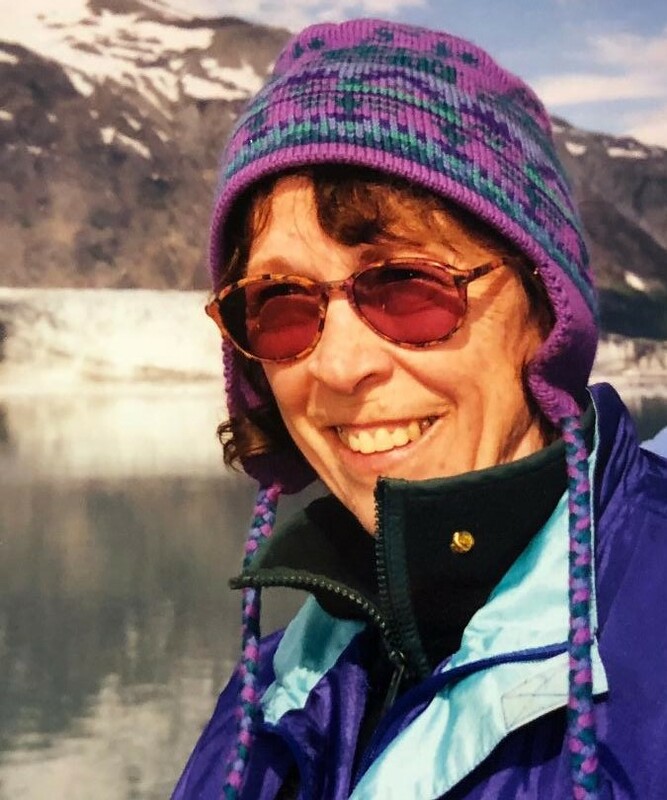 Exploring new places was a passion for Lena, and she convinced her friends and relatives to come along on her adventures to Alaska, Finland, Nova Scotia, Prince Edward Island, New Jersey, Michigan, Vermont and many other places. She loved chocolate, lobster rolls, Neil Dimond, and walking by the ocean in Portland. She was a devoted mother, aunt, and grandmother and spent as much time as she could with her family. She is survived by her sister, Sylvia A. Coombs of Portland ME; two children, Rima B. Carlson of Montpelier, VT and Jeff D. Lathrop of Old Tappan, NJ, their spouses Brian Carlson, and Lisa Lathrop; 3 nieces, Robyn C. Berry, Senja E. St. John, Melissa-Jo Coombs; two nephews, Robert D. Coombs and Norm Berry; five grandchildren, Emma Lathrop, Camden Lathrop, Colten Lathrop, Anya Carlson, and Estherline Carlson, and five great nieces and nephews. A graveside service will be held on June 23,2018 at 2:00 PM at the Evergreen Cemetery, 672 Stevens Ave, in Portland, ME.